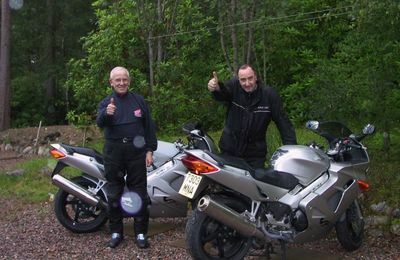 Fort William and Lochaber is a great destination for travelling to on a motorcycle. 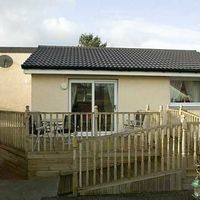 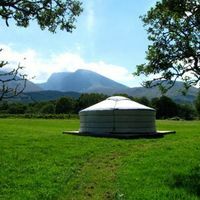 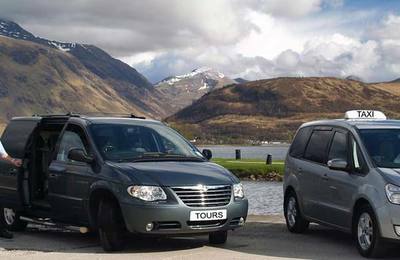 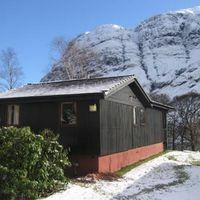 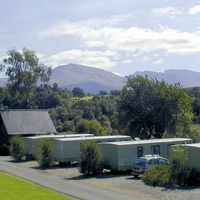 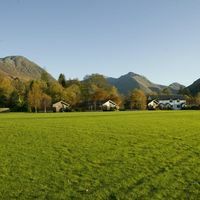 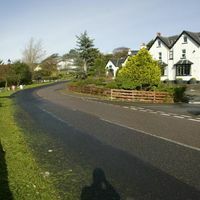 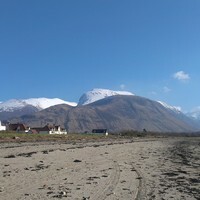 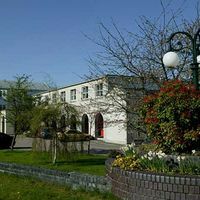 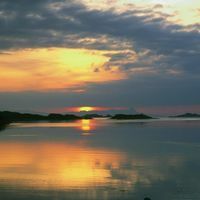 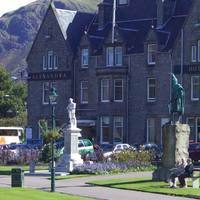 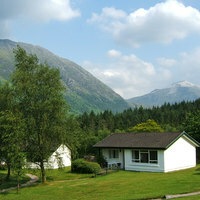 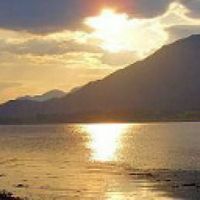 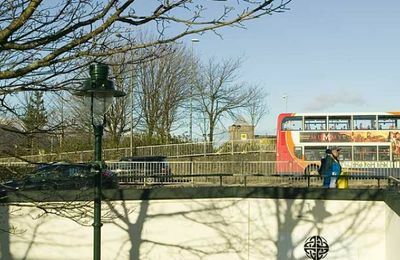 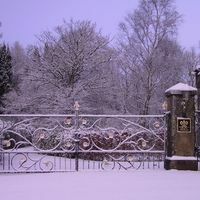 The Visit Fort William website strives to provide helpful information about travelling to the area. 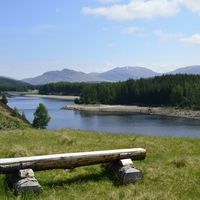 Biking in the Highlands is a great experience - lots of open road with hundreds of miles of unspoiled scenery. 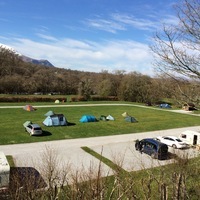 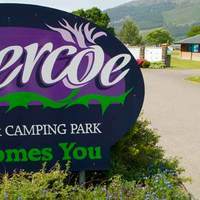 The Lochaber area is especially well suited to bike touring with a good distribution of petrol stations and services - although don't expect 24hrs at every filling station up here! 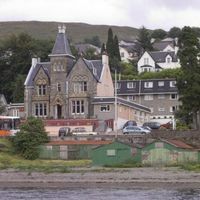 Fort William is a great base for a biking trip where you can take off in the morning to do a number or interesting rides during the day to return to your accommodation whenever you like. 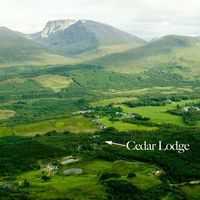 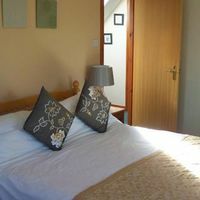 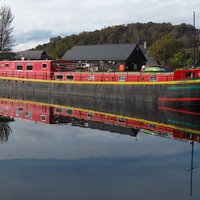 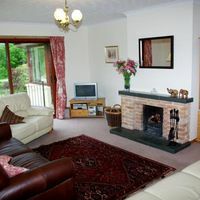 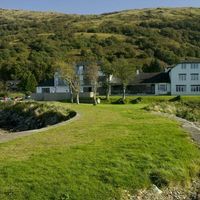 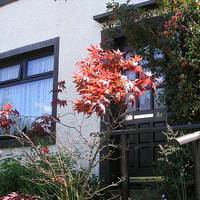 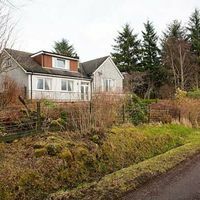 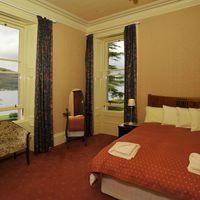 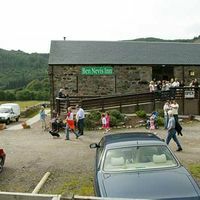 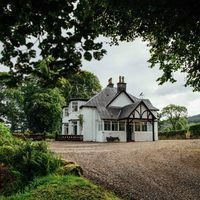 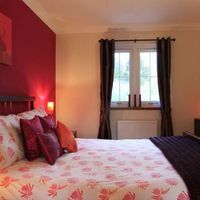 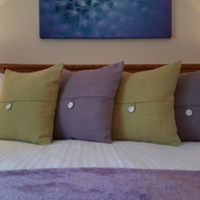 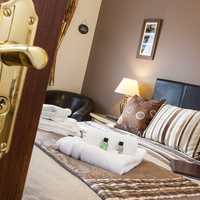 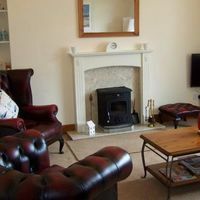 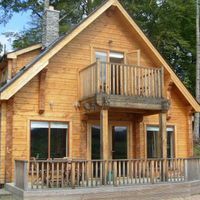 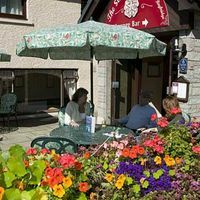 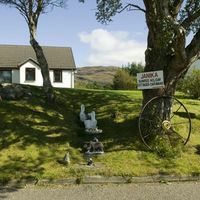 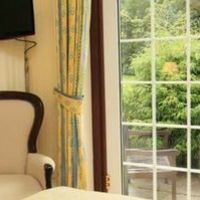 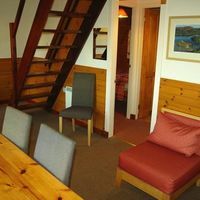 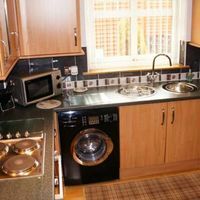 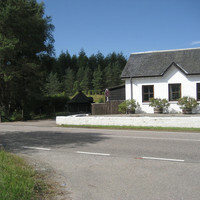 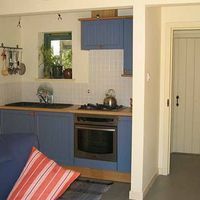 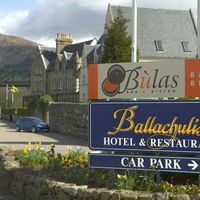 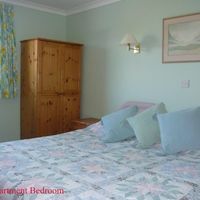 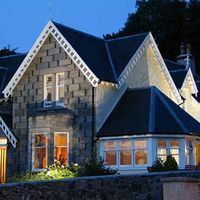 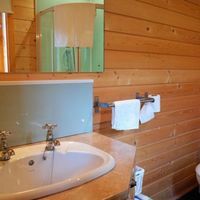 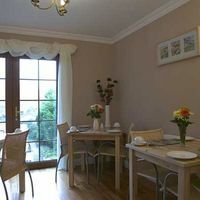 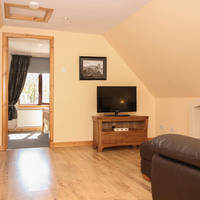 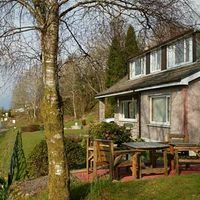 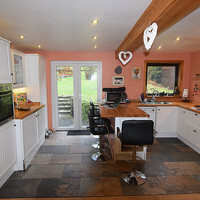 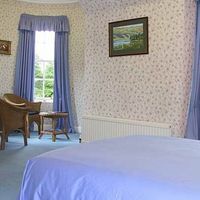 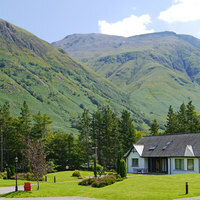 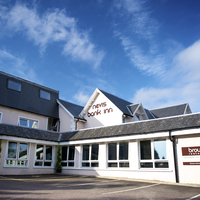 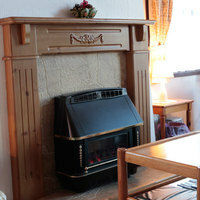 Lots of B&Bs in Fort William are biker friendly. 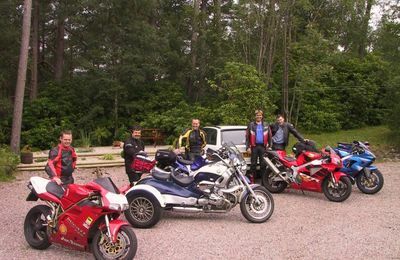 There's a great day ride from Fort William to Skye and back in from the west coast via ferry and Mallaig. 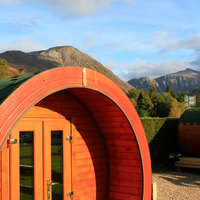 A trip down to Oban and back through Glencoe is also a good one. 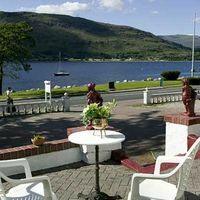 Bikers often stop in Fort William looking for a place to rest, have a pee and a coffee. 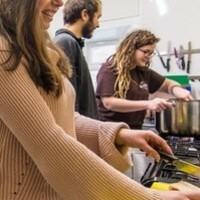 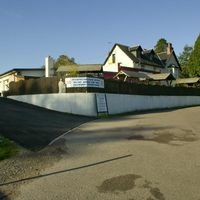 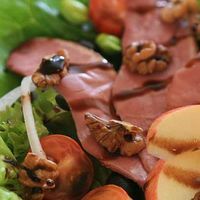 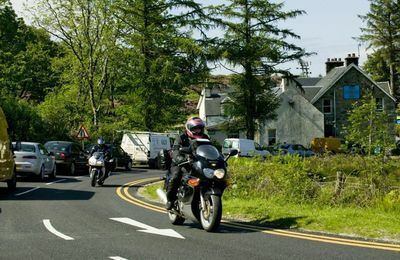 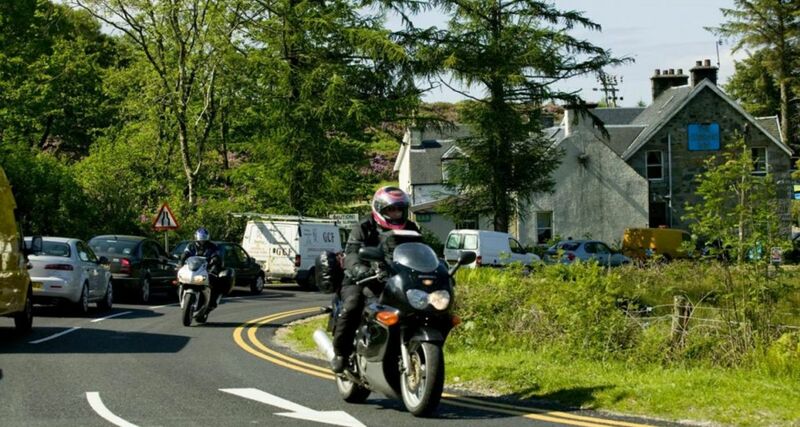 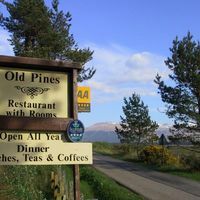 There's a biker friendly cafe very near the BP filling station at the junction between the A82 and A830 Mallaig road.J J's Cafe offer a great service to bikers who are respectful, considerate and polite and are looking for a good meal and a hot drink !